Ernest Wright and Son Limited is a family company hand-making finest scissors and shears in Sheffield, England since 1902. Our highest quality, life-time guarantee scissors and shears are still Hand Made in Sheffield using traditional skills passed down from generation to generation. We often make items to order; but we assure you your hand-made scissors will be "well worth the wait". Thank you. You can browse or Buy Our Products on-line internationally. 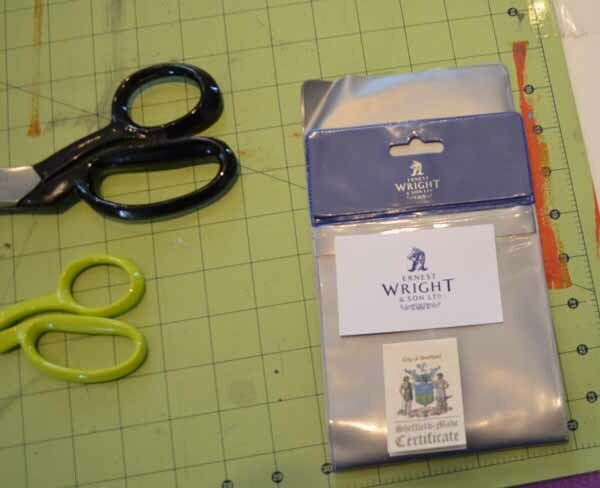 Ernest Wright and Son Limited proudly making the finest Quality Hand-made Scissors in Sheffield since 1902. After watching the video "Disappearing Art", I ordered a pair of the huge tailor scissors. I had to wait about four months because of the business generated by the video. That was a few years ago. 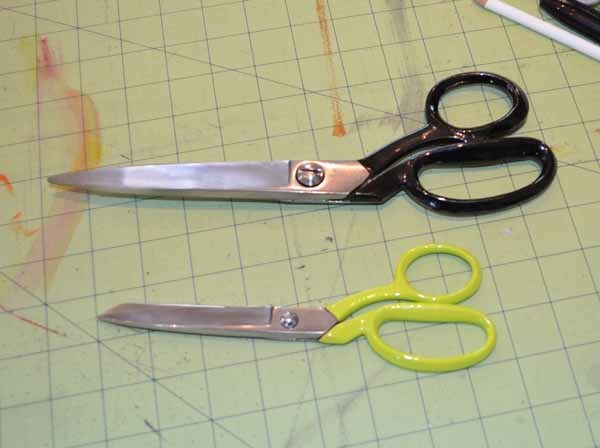 Just recently I ordered a pair of the 8" sewing scissors in lime green. They came comparatively quickly, about a month. They are amazing and no more expensive than any fine pair of scissors and Sheffield steel is the finest in the world. I love them. Ooooh! Can I try them? My mother's sewing scissors were such treasures, maybe even sacred. I still have them, but they are big and heavy for me comparing to the more modern sewing scissors.